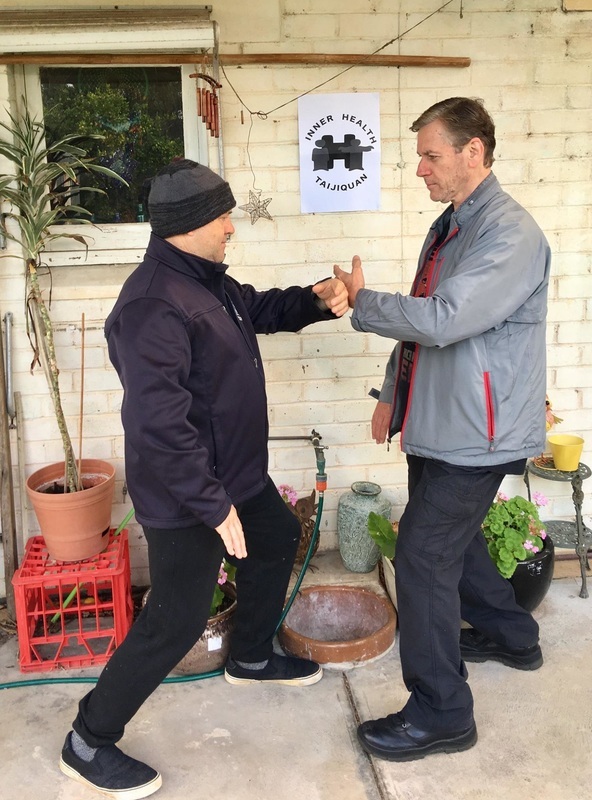 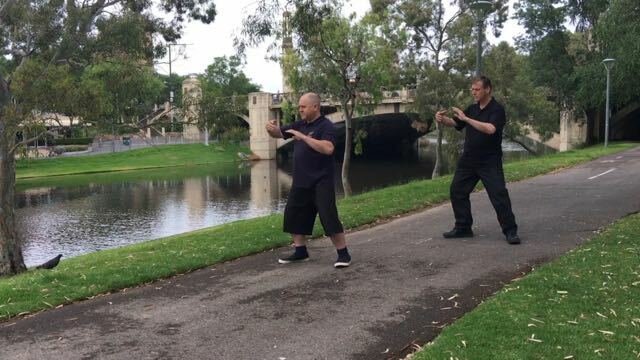 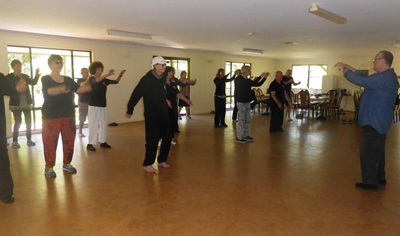 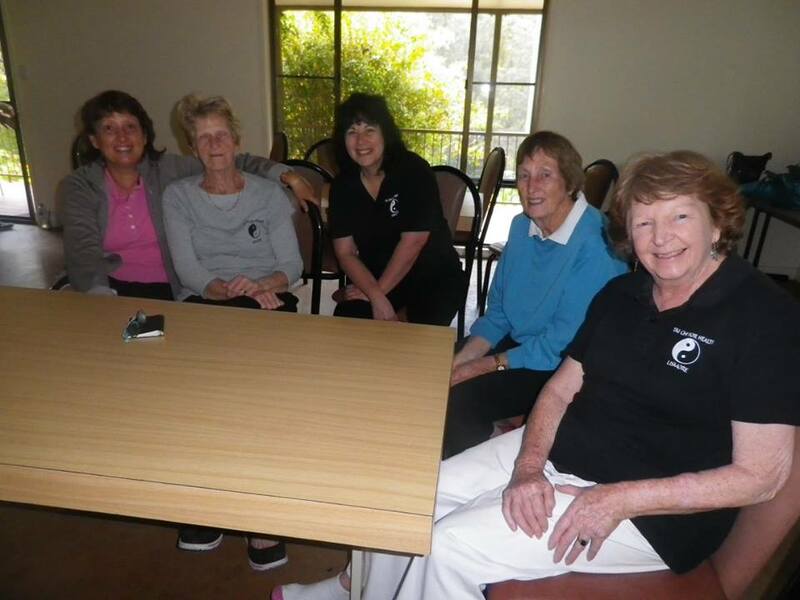 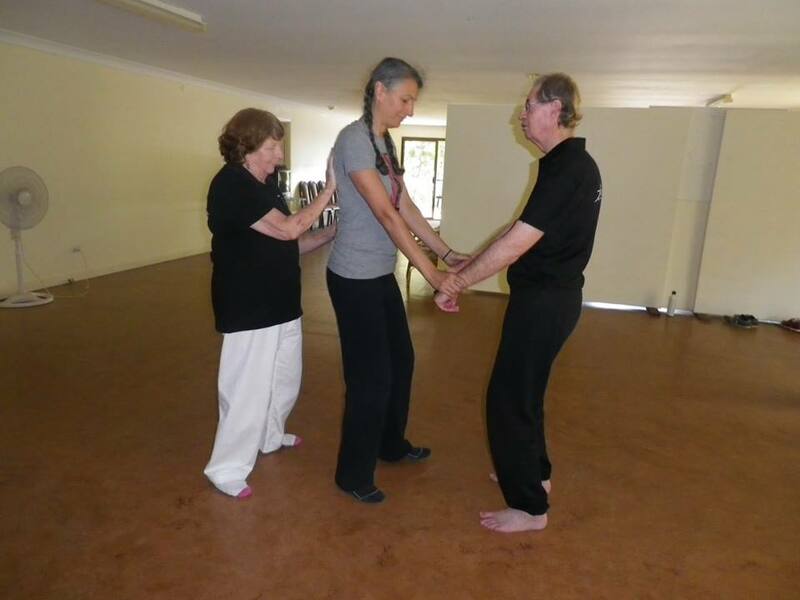 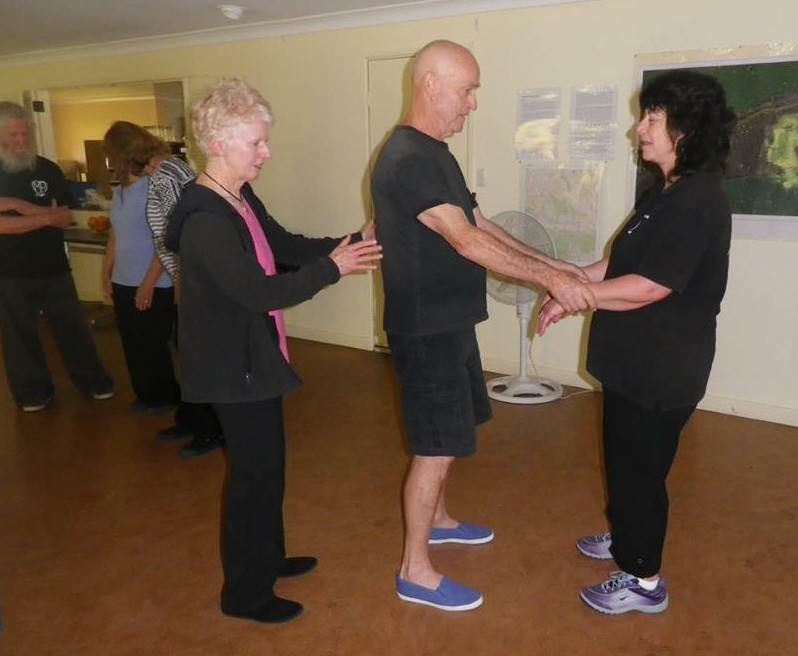 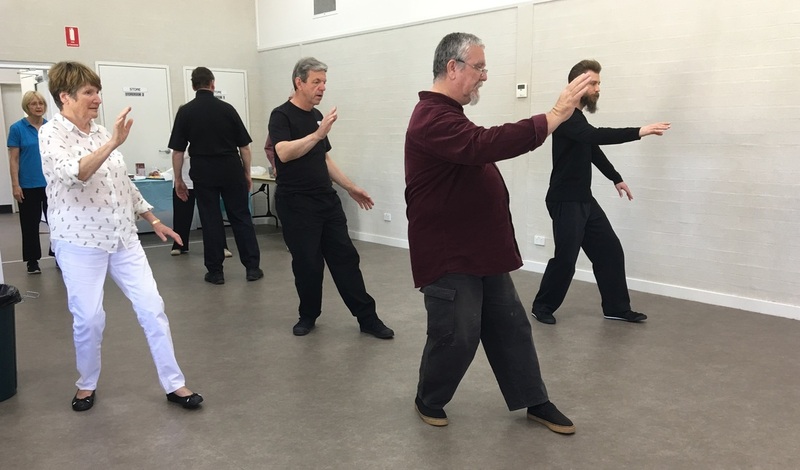 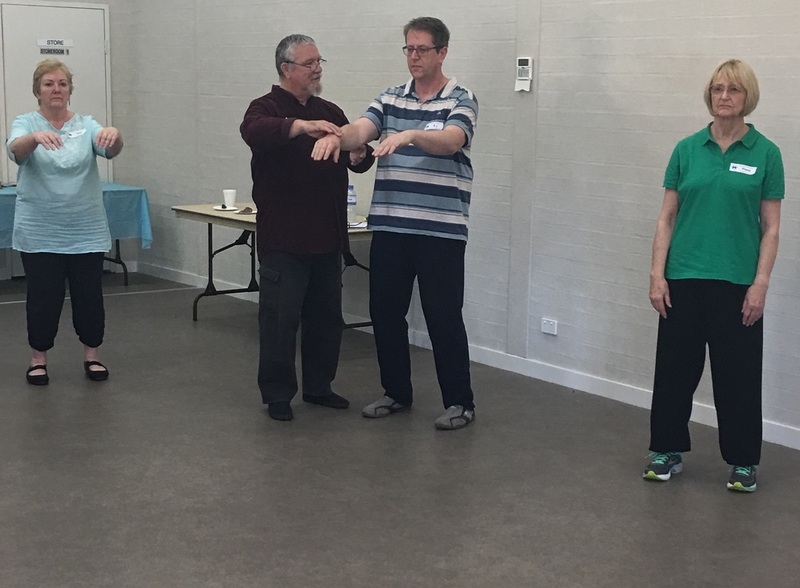 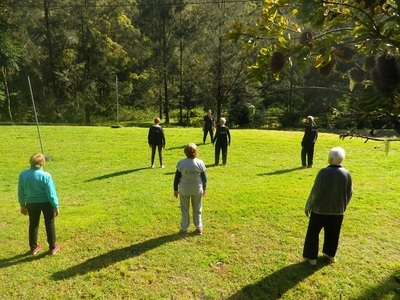 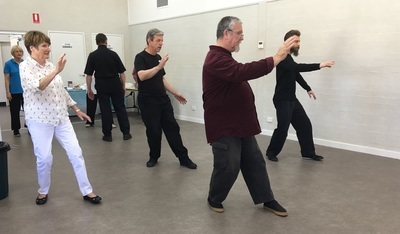 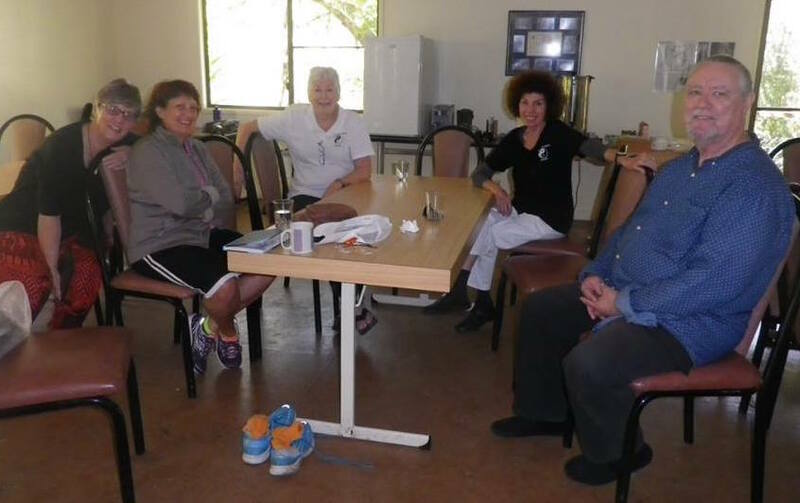 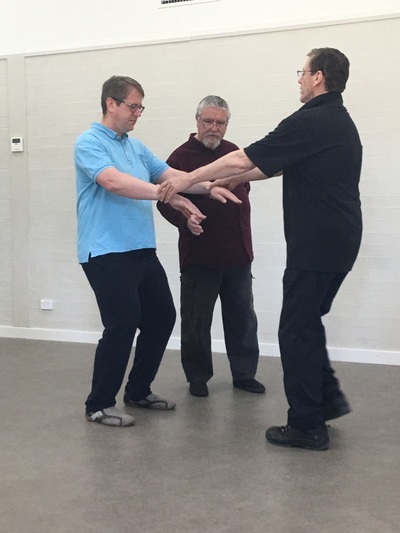 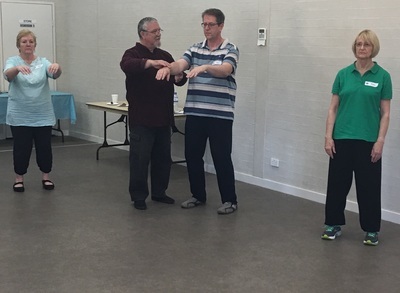 A few photos from the Adelaide's Inner Health Taijiquan's two-week practice intensive with John Hartley. 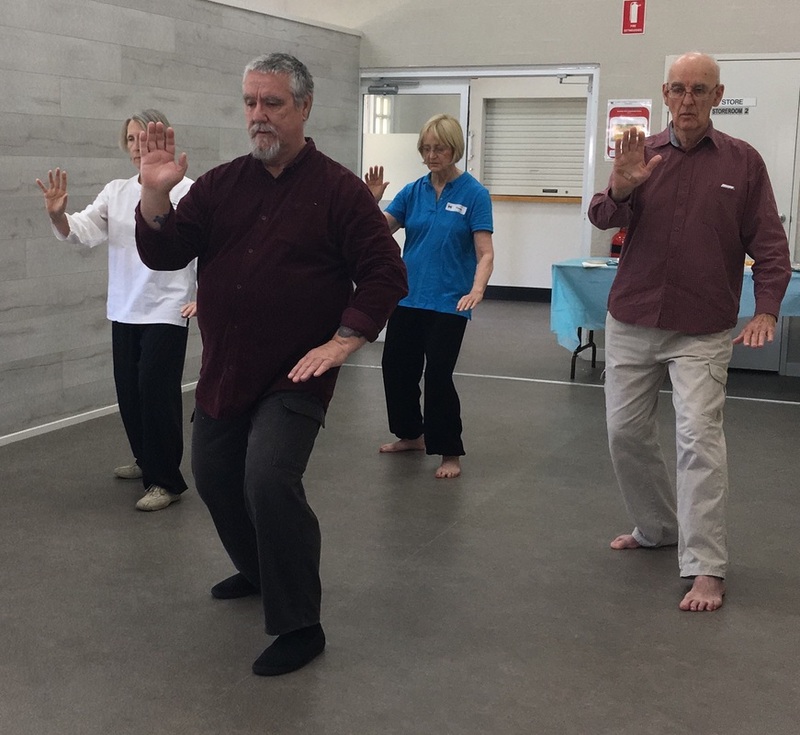 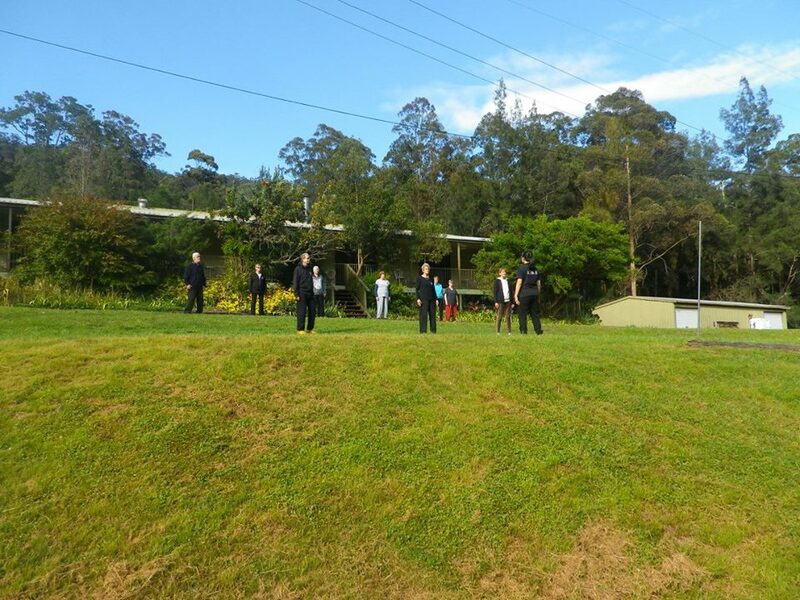 Included are, Darren Cox Li Chi Hsiang Inner Health Tai Chi Chuan, Tasmania, Steve Duncombe Inner Health Taijiquan Sydney and Jen Binney from All About Attitude Taichi Adelaide, December 2016. 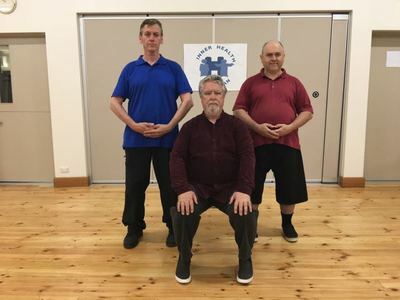 ​A two-day workshop presented by John Hartley, Founder and Head Instructor of Inner Health Taijiquan. 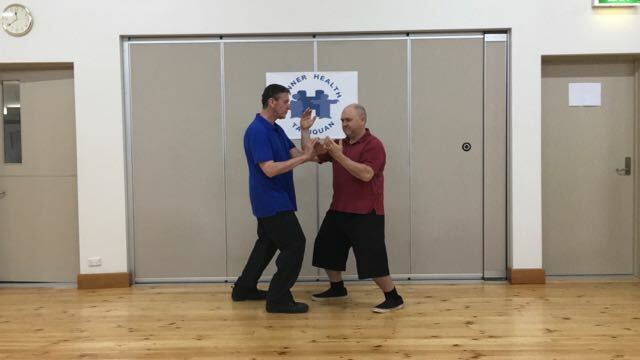 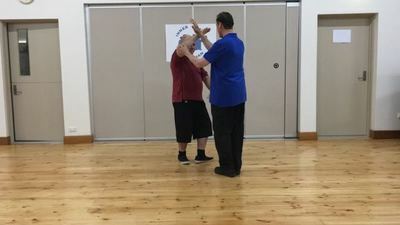 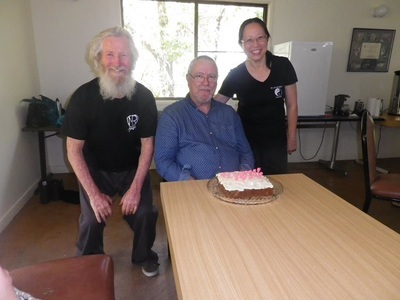 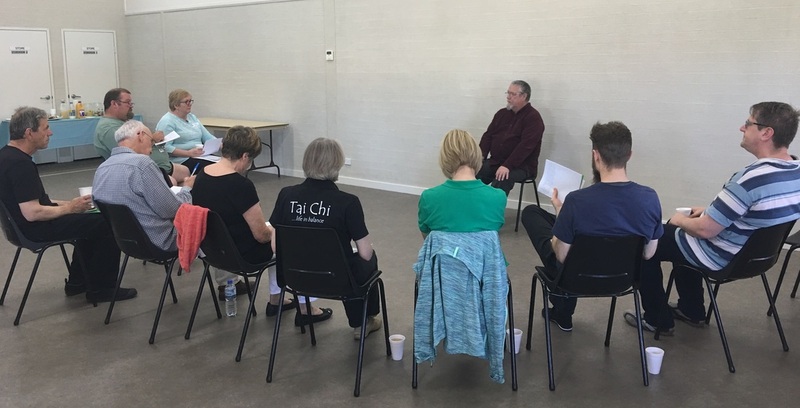 In this two-day intensive John presented his in-depth understanding of the core principles and practices of Taijiquan for strengthening and rejuvenating internal energy. 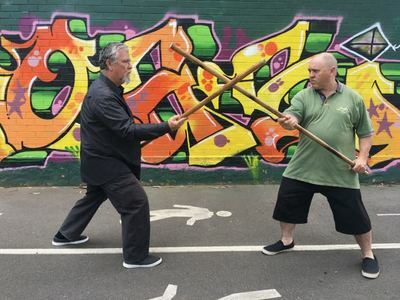 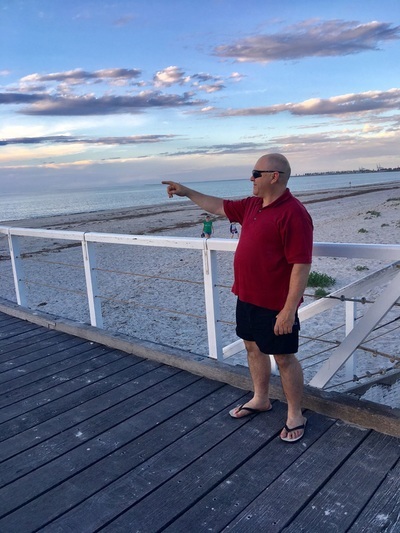 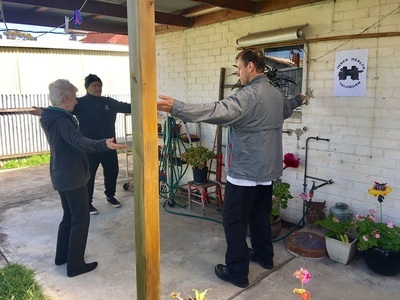 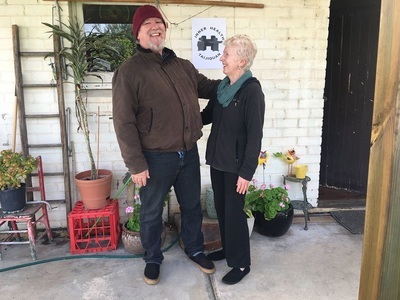 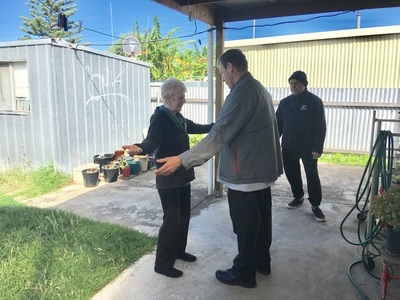 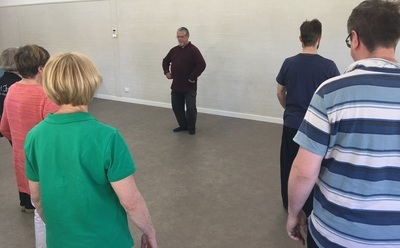 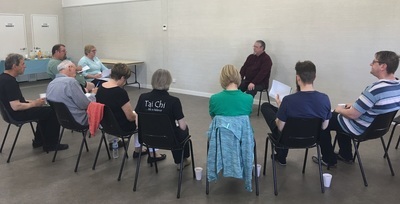 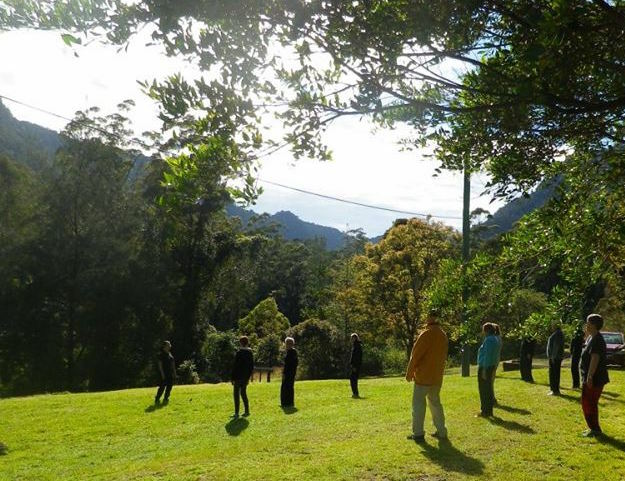 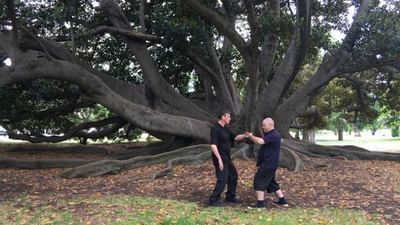 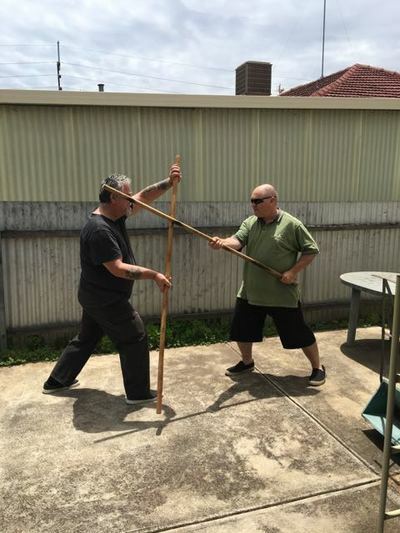 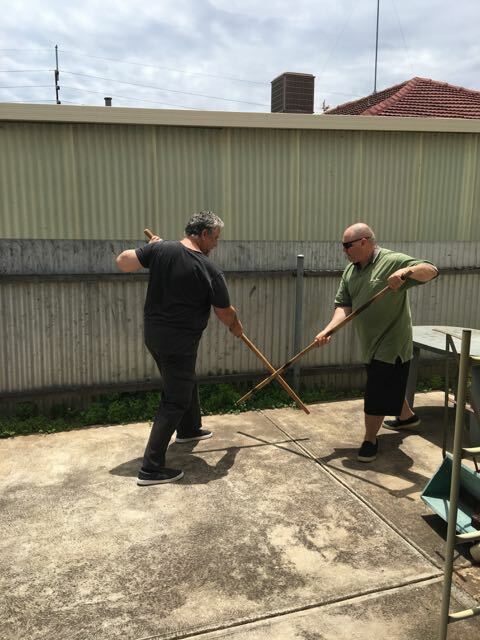 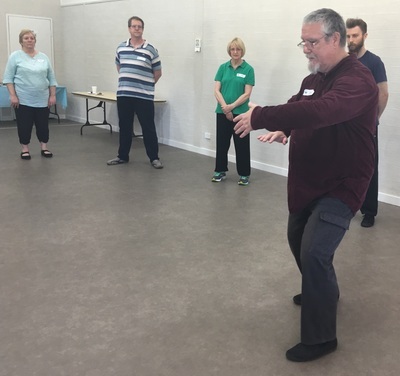 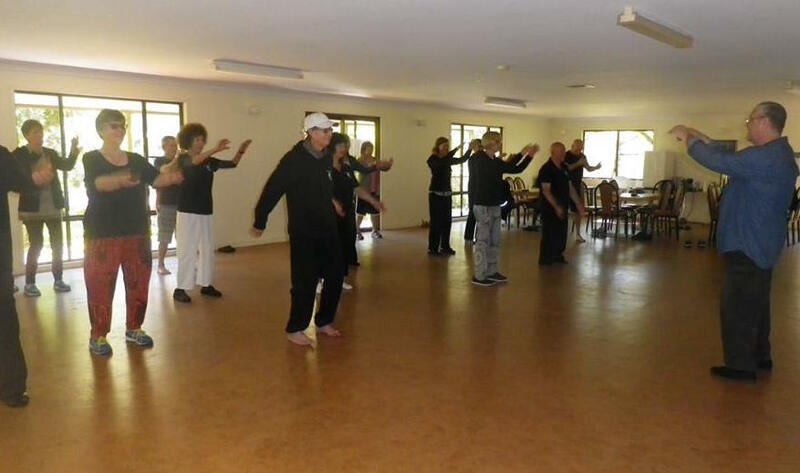 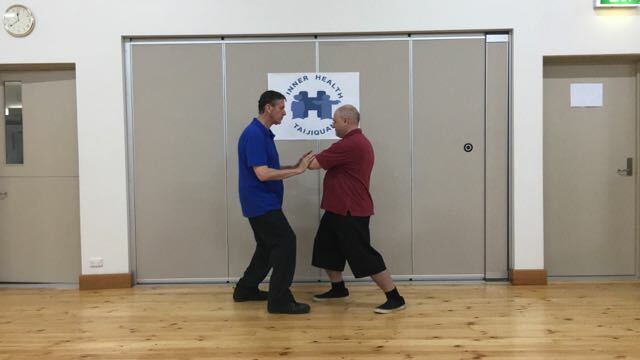 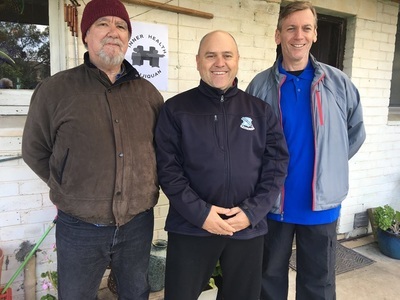 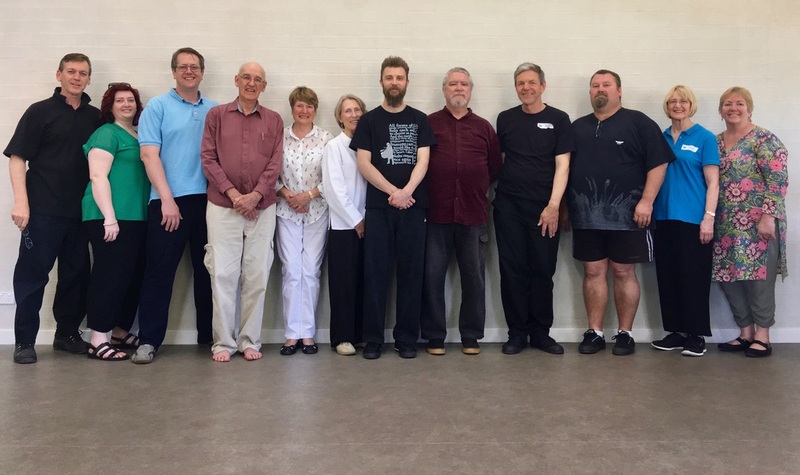 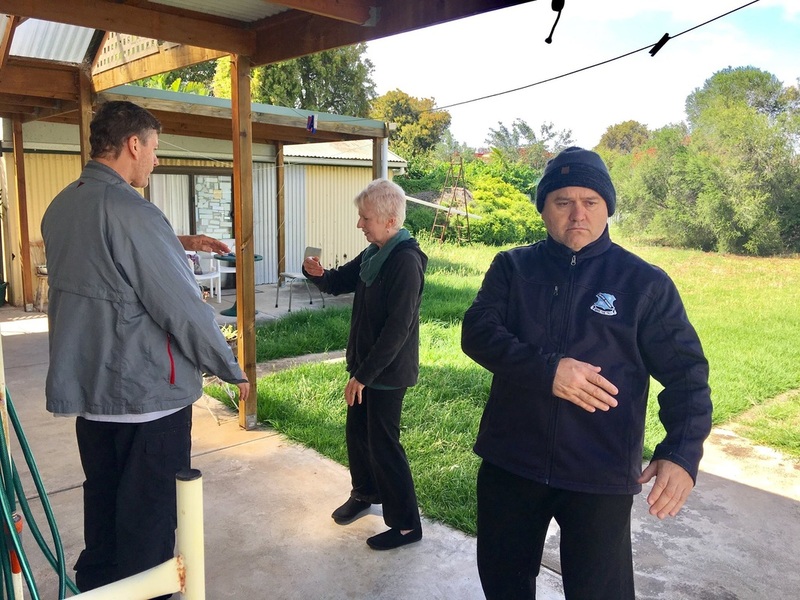 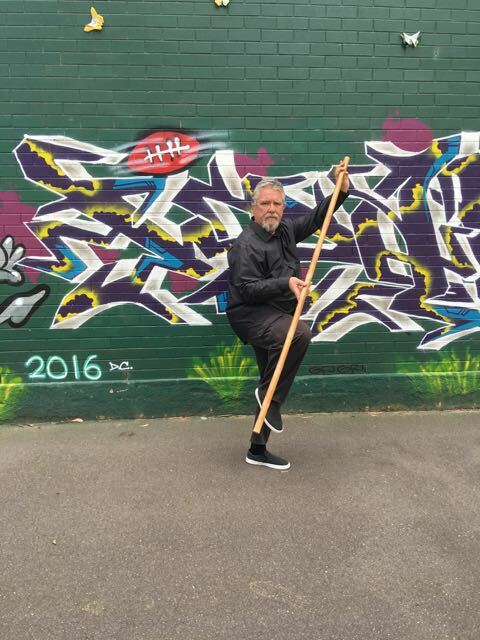 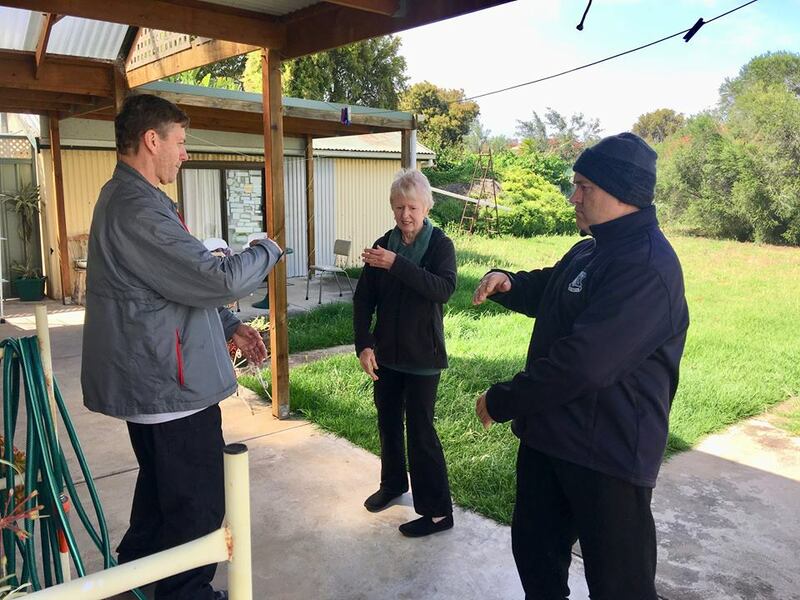 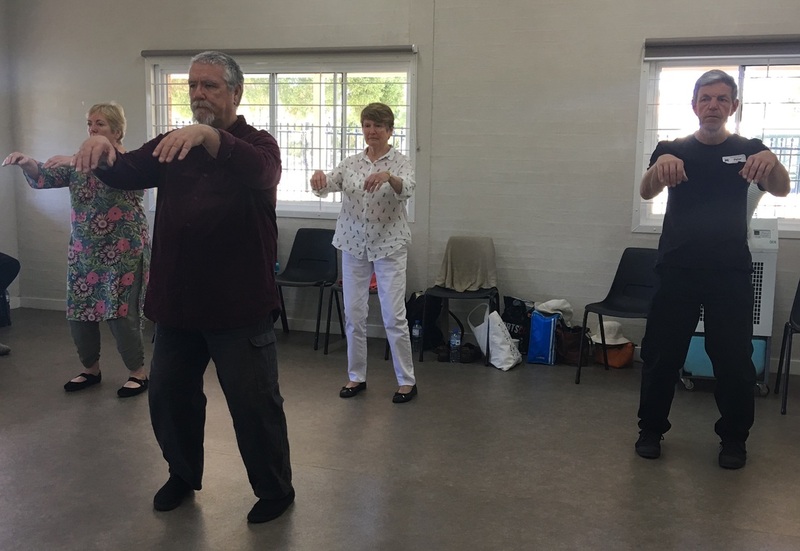 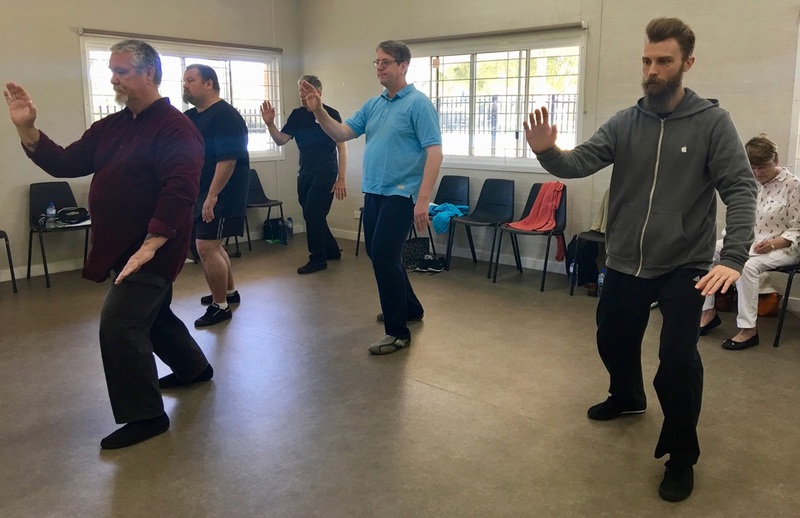 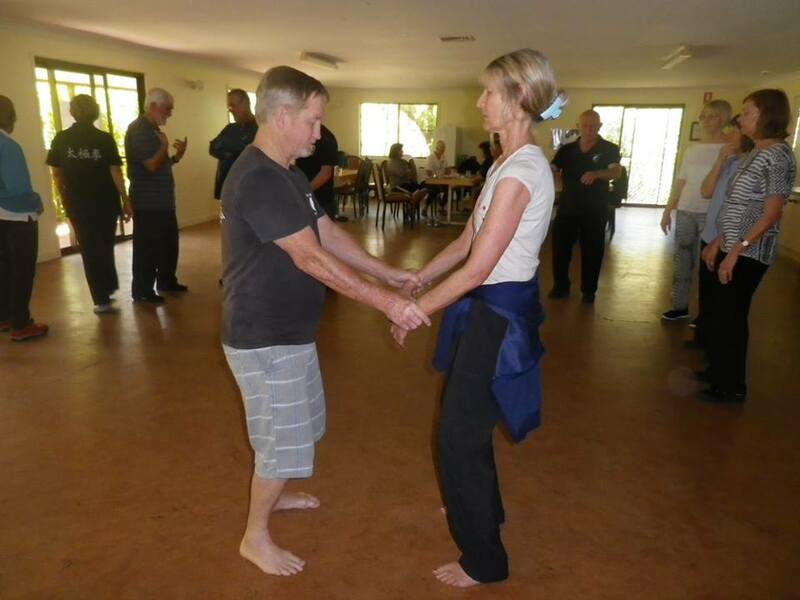 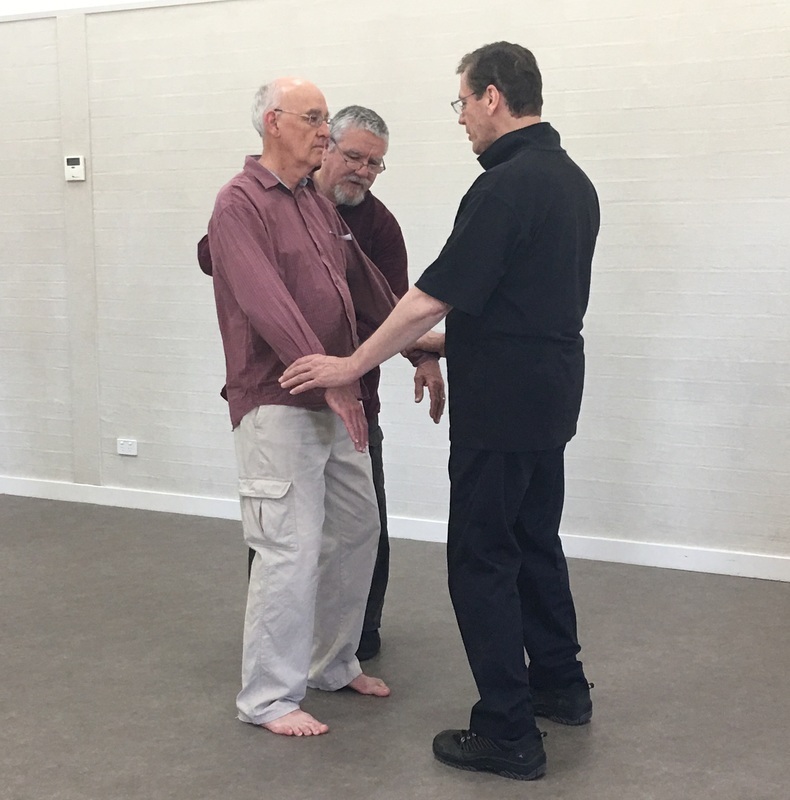 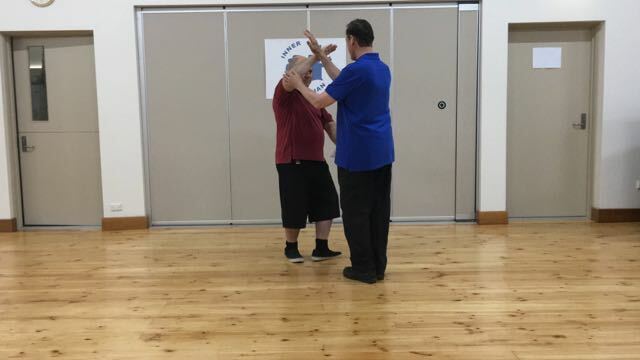 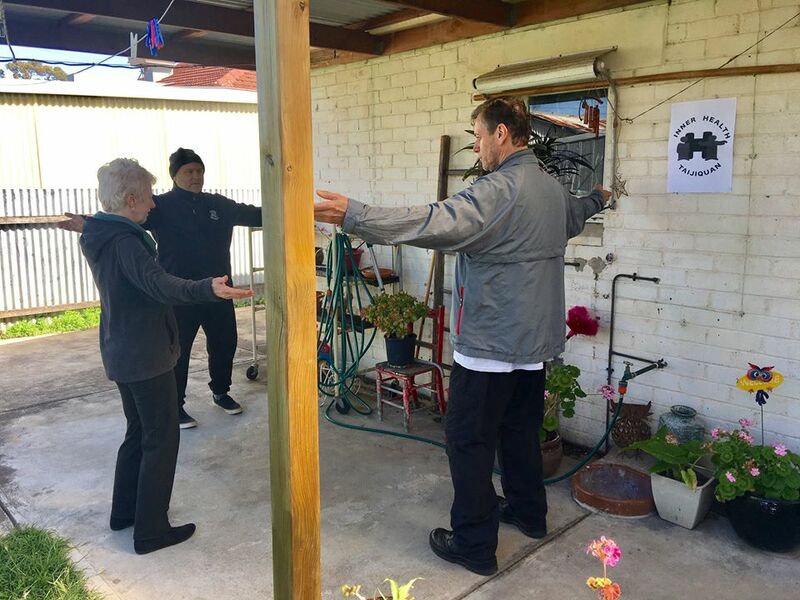 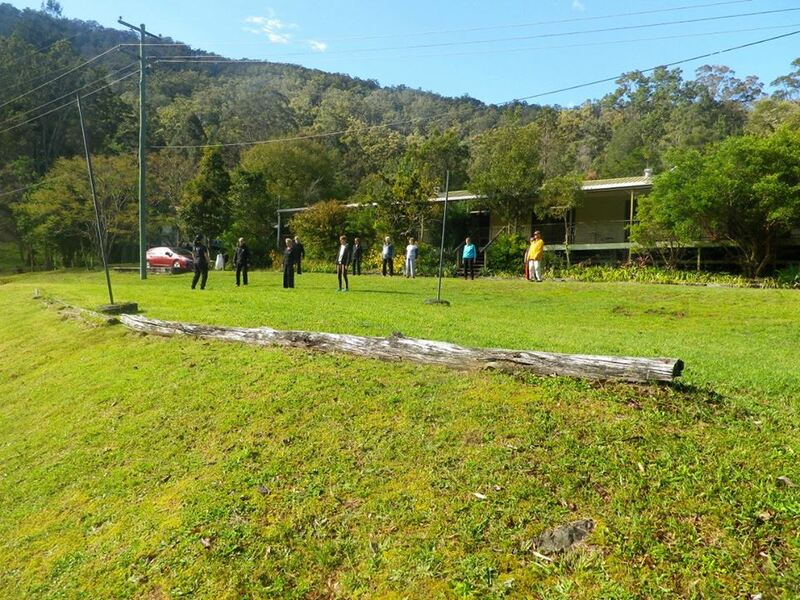 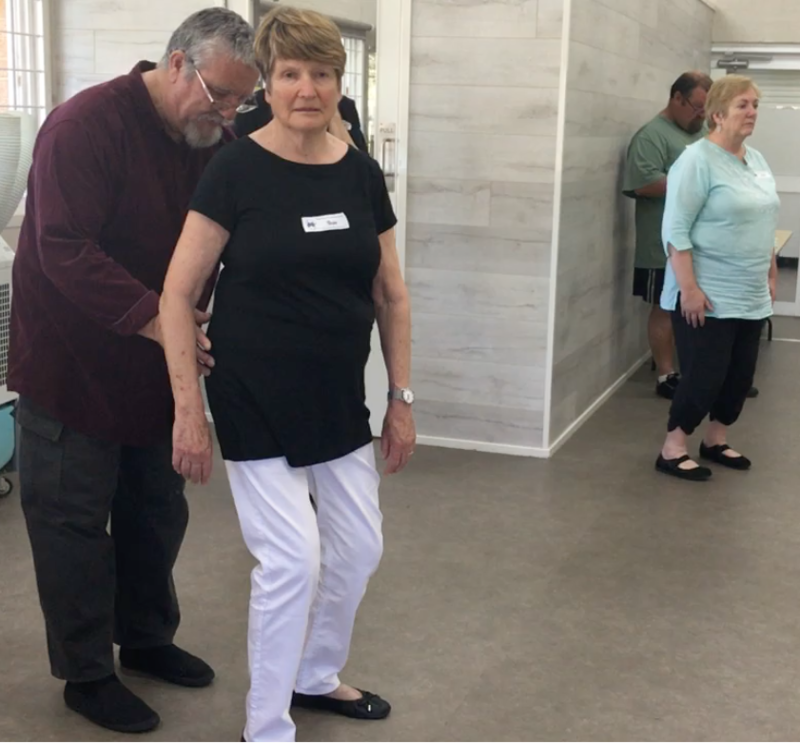 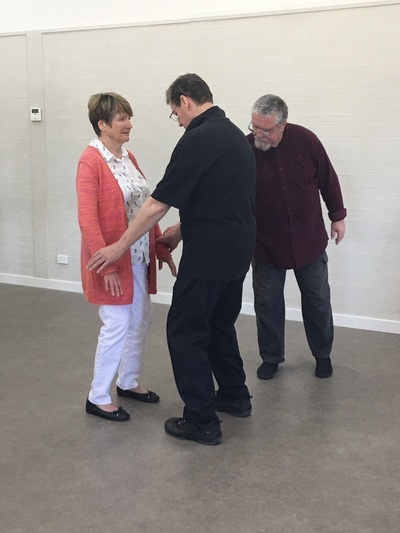 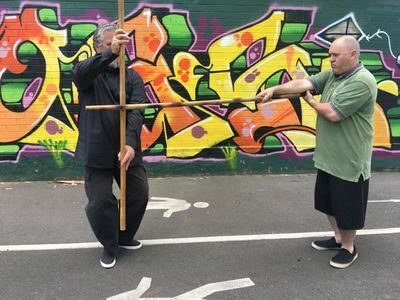 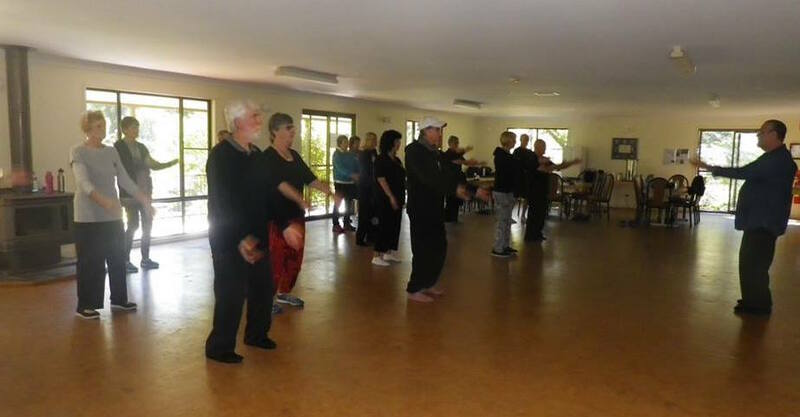 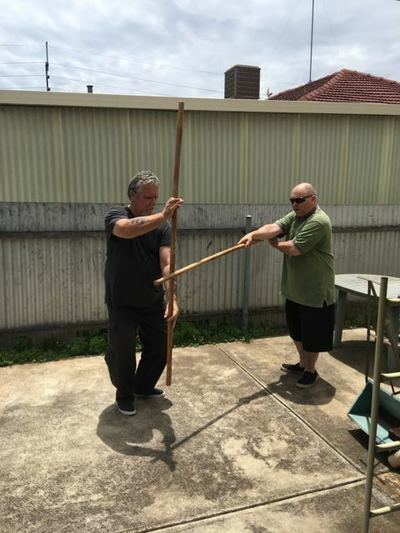 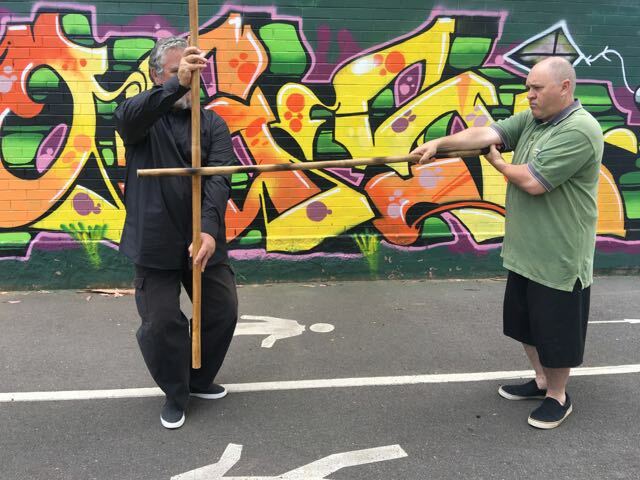 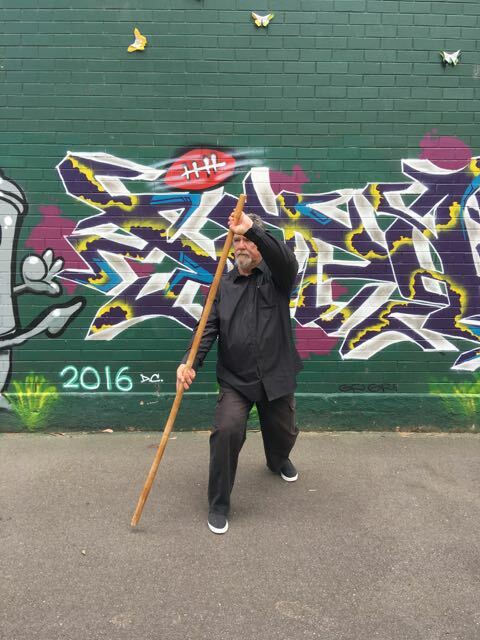 The workshop was designed to impart the foundational Taoist practices that John has collated and developed through his vast experience over many years in Taijiquan, Chi Kung and Zhan Zhuang. 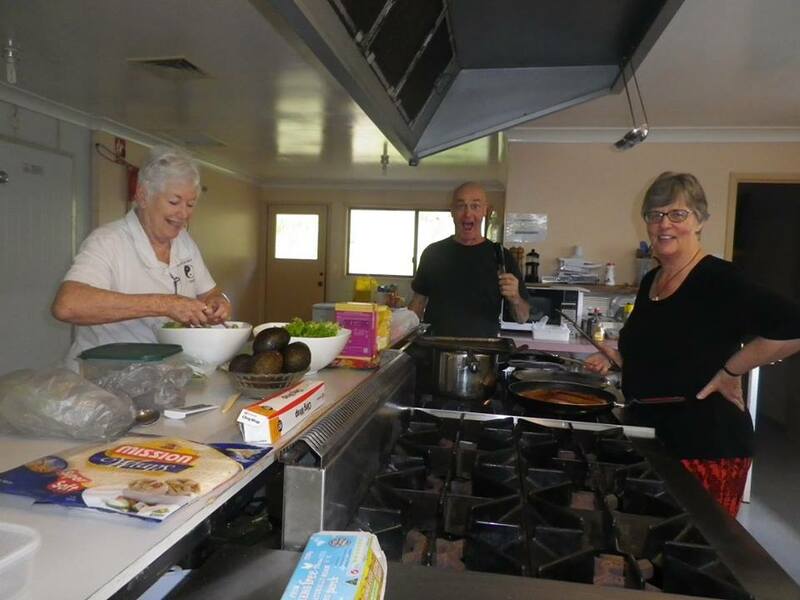 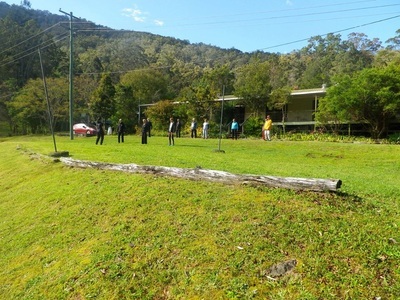 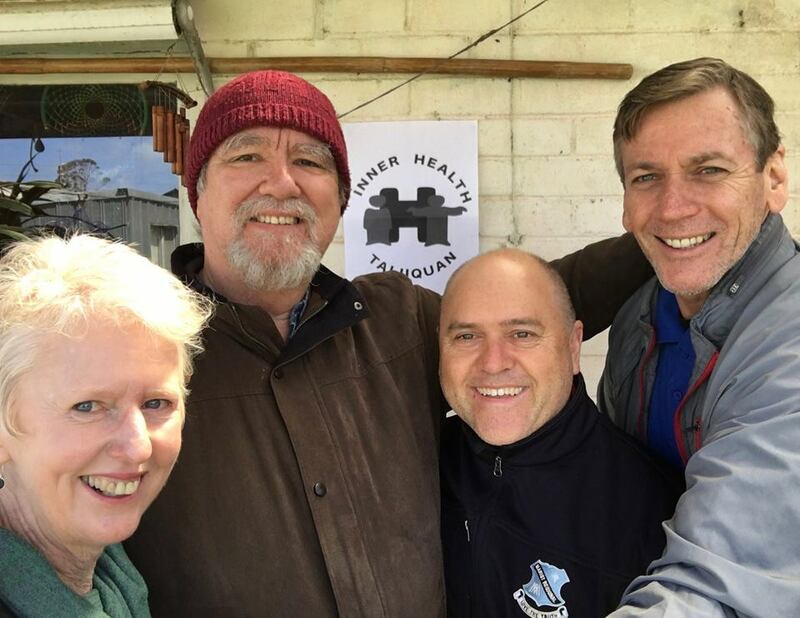 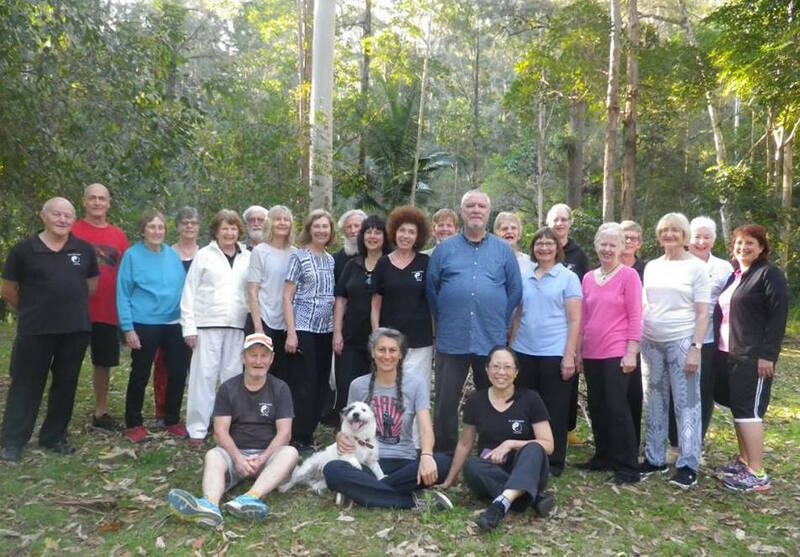 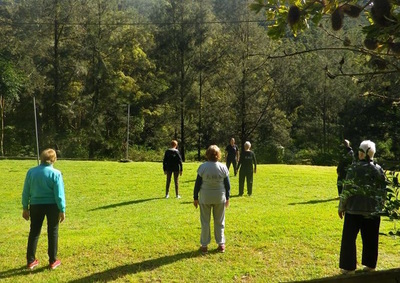 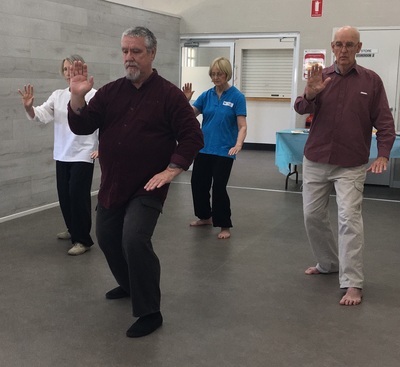 The retreat was a great success, with John noting that "Once again, I am reminded of the importance of Taijiquan practice in improving and restoring the health and well-being of community."